Whether you are camping out in deep snow or prefer a barrier between your fire and the ground, our 2-Piece Snow & Ash pan is a must-have, multi-use accessory that is designed to work with either the 180 STOVE. 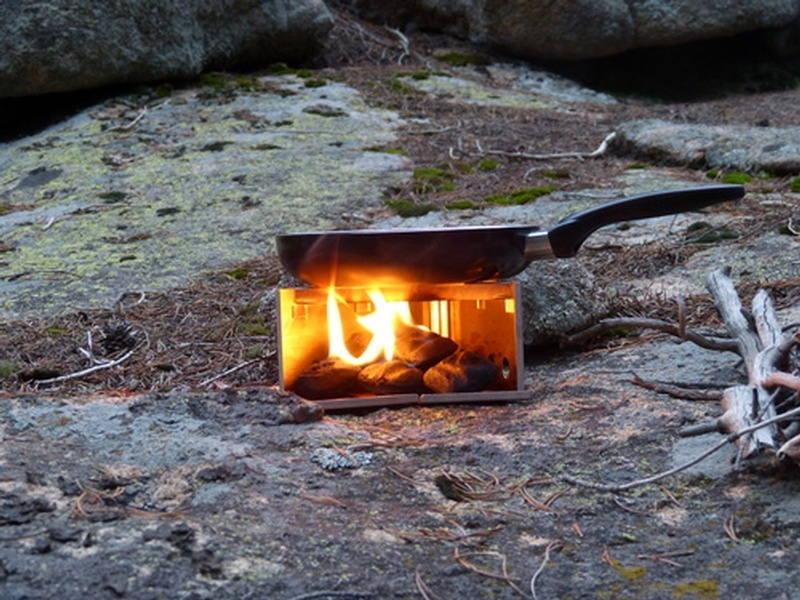 The 2-Piece Snow & Ash pan is designed with interlocking tab & slot connectivity so you can separate the two halves and fit them around the 180 stove. 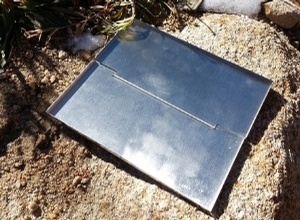 Use the pan to cook in snow or to help preserve sensitive soils. Purchase through PayPal by using the "Add To Cart" button above or use the form below to order the 180 Tack Snow and Ash Pan . 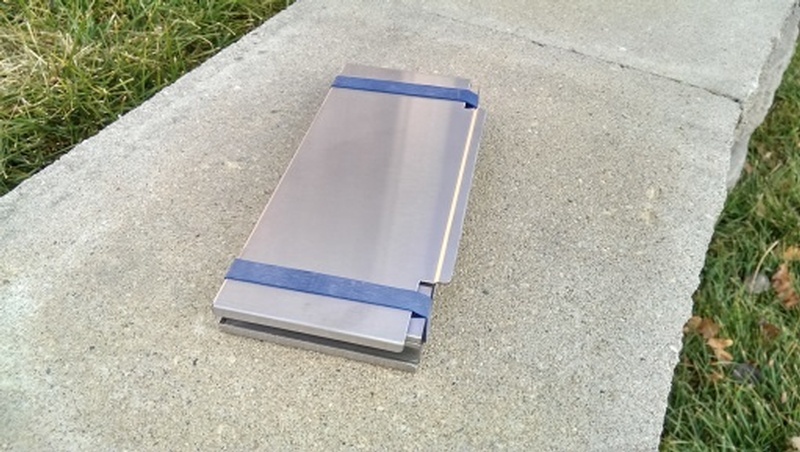 Feel free to contact us if you have any questions about the 180 Tack Snow and Ash Pan .